World's Youngest Hafiz-e-Quran ~ Islam My Ultimate Decision . Islam was revealed at a time when most of the people of Arabia were illiterate. Even the Prophet Muhammad (peace be upon him) the last messenger and prophet of Allah was illiterate. So whenever, a revelation was made to him by Allah through His angel Jibraeel (Gabriel), the Prophet of Allah would recite the recently revealed verses to His trusted companions who would remember these by heart. And thus a time came when a large number of companions of Prophet Muhammad (peace be upon him) had remembered the entire Quran by heart. 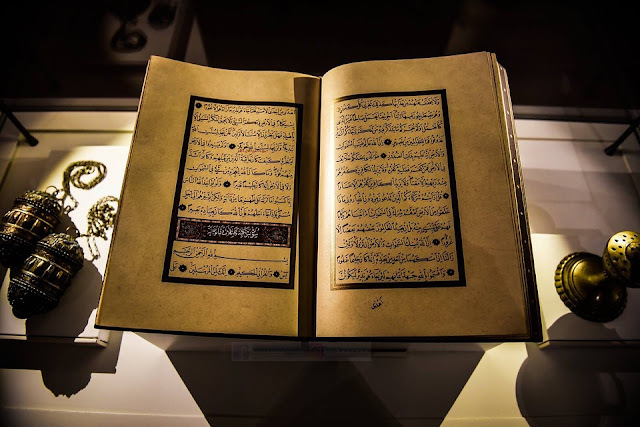 And when the second caliph Umer decided to preserve the Holy Quran in textual form, the hundreds of Huffaz or the memorizes of the Holy Quran were his main source of collecting the bits and pieces besides some written verses on camel skins and cloth. 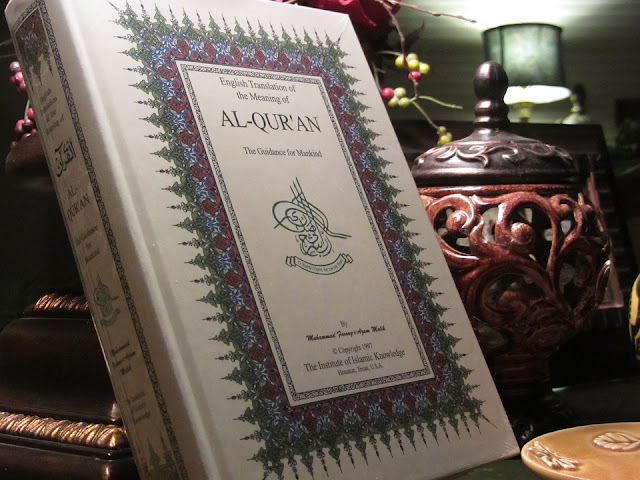 Although, after compilation of the Holy Quran in the text form, reading of the Holy Quran became easy, the remembering of the Holy Quran has never ceased and today a sizable number of Muslims are the Huffaz, plural of Hafiz (someone who remembers the Holy Quran by heart). The memorizing of the complete Holy Quran which comprises 114 Surahs (chapters), containing 6,236 verses (comprising some 80,000 words or 330,000 individual characters) is indeed a gigantic feat, yet many make an effort to memorize it and are generally successful. It takes something between three to six years to memorize the entire Quran. It is generally the belief of Muslims that anyone who knows the Quran by heart and follows the lawful and the banned according to the Holy Quran, he will be sent to Heaven by Allah. Those who cannot memorize the whole of the Holy Quran, do make an endeavour to memorize as much as they can, specially the shorter surahs of the 30th Part / Juz of the Holy Quran. Huffaz are highly respected within the Islamic community. They are privileged to use the title "Hafiz" before their names.